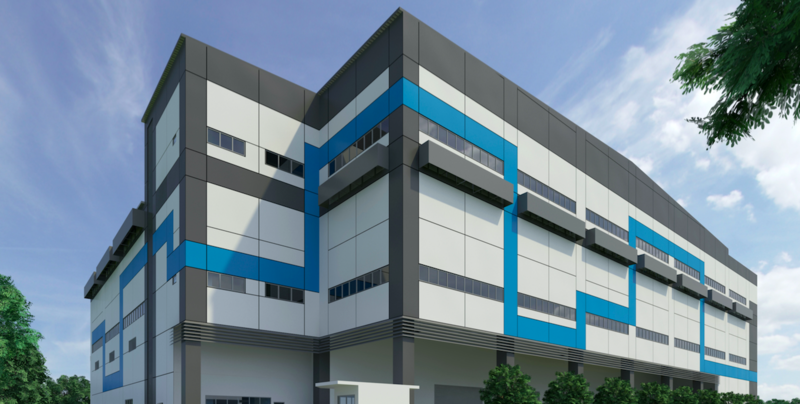 Amid headwinds in the industrial space market, AIMS AMP Capital Industrial REIT has reported slippages in its weighted average lease expiry (WALE), and rents renewed in 3Q 2019. This is despite a quarter-on-quarter increase in the REIT’s overall portfolio occupancy, and year-on-year improvements in gross revenue, and net property income (NPI) respectively. The REIT has reported a distribution per unit (DPU) of 2.5 Singapore cents for its 3Q 2019, unchanged from what was reported in the corresponding period of 2018.